There are many ways to heat a home. From furnaces to fireplaces, homeowners have many options – which one is best for your home? Perhaps you’ve heard of a heat pump, but could you tell it apart from a boiler or a furnace? In this Homeowner’s Guide, you’ll learn all about heat pump systems. Discover how they work, what type of heat pump systems are available, and which heat pump system could work efficiently in your home. Furnaces create heat, heating air by burning fuel. Heat pump systems do not create heat, as furnaces and boilers do. Instead, they transfer heat from one area to another. Because they do not create heat, these systems use less energy than furnaces and boilers do. In addition to heating, heat pump systems are also used to cool homes. They move heat out of the home to lower indoor temperatures. Heat pumps are used as a combination heating and cooling system, or in addition to conventional heating and cooling equipment. To heat your home, an air-source heat pump absorbs warmth from outdoor air (don’t worry – despite feeling cold outside, abundant warmth exists in outdoor air). The heat pump absorbs heat from the outdoor air, transferring it inside your home. By moving heat indoors, the heat pump system causes your interior areas to feel warmer. To cool your home, an air-source heat pump draws the heat out of your home, sending it into the outdoor air. By removing the heat, your home feels cooler. 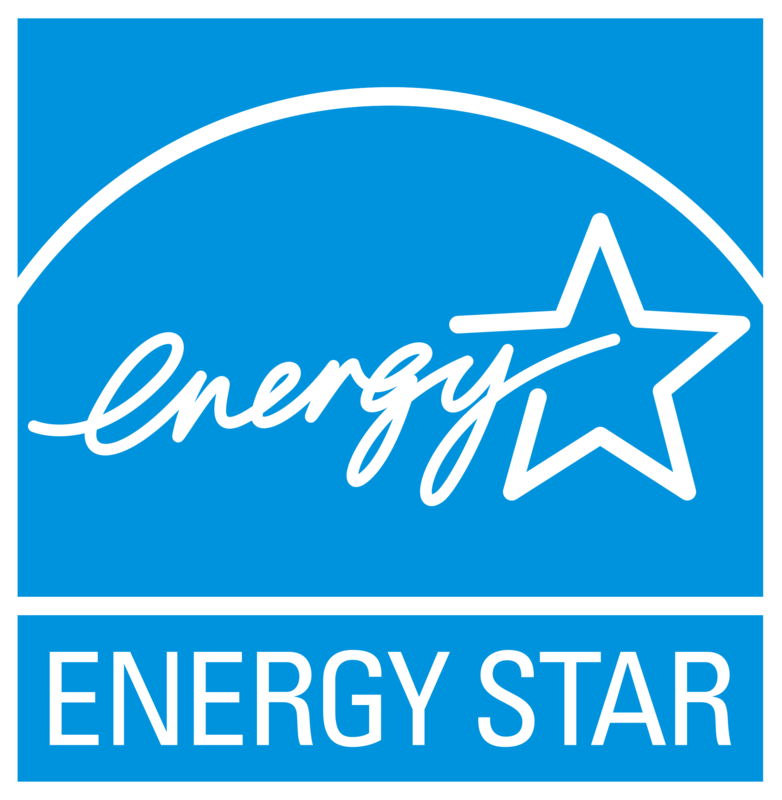 Under optimal conditions, air-source heat pump systems can drop a home’s energy consumption by as much as 40 percent. Instead of moving heat energy from the air, geothermal heat pump systems use underground heat as an energy source. Sometimes called ground-source heat pump systems, geothermal systems use a ground loop to tap into ambient below-ground heat. This system of fluid-filled piping absorbs below-ground heat and moves it up to the home’s heat pump, where it is then transferred indoors to heat the home. Geothermal heat pump systems can also be water-source. This means they pull heat energy from a nearby water source with consistent temperatures, such as a lake or pond. The heat transfers into the home. To cool the home, geothermal systems draw heat from inside and transfer it into the ground or water source. Either the ground or the water, depending on the type of system you have, becomes a heat receptacle for the excess heat in your home. Geothermal heat pump systems can reduce household energy use by up to 60 percent! They offer excellent humidity control, and long service life. Is a Heat Pump System Right for My Home? Not all homes are the right home for a heat pump system. Under certain conditions, heat pumps cannot provide the expected efficiency, and another type of heating system may be optimal. Air-source heat pumps only run efficiently when outdoor temperatures are above freezing. If you live in a region where temperatures drop below 32 degrees, you shouldn’t choose a heat pump as your sole source of heating. In an area where temperatures reach freezing, air-source heat pumps make good primary heating systems. You’ll want to have a backup system installed, such as a gas furnace, which can take over when temperatures reach freezing. Your heating technician can install controls which automatically shut down the heat pump if temperatures reach and drop below freezing. The controls will call for the furnace to come on, efficiently heating the home in these conditions. Geothermal heat pump systems are another alternative in areas with freezing winters. Despite freezing air, the temperatures below ground remain constant around 55 degrees. This is more than enough heat to warm your home as desired. In areas with mild winters, air-source heat pump systems are a perfect option to provide the heating you need. Depending on the specifics of your climate, you may not need a backup heating system. If you switch to an air-source or geothermal heat pump from a conventional forced air heating and cooling system, you will likely be able to reuse your home’s existing ductwork, if it is in good shape. If you do not have ductwork installed in your home, the added expense to install ductwork may make traditional heat pump systems cost-prohibitive. A ductless mini-split heat pump system allows for heat pump use in homes without ductwork. Individual indoor units mounted on walls or ceilings connect to an outdoor condenser. Homeowners benefit from the savings heat pumps offer, as well as the system’s inherent zoned comfort control. With this heat pump system knowledge, you’re better equipped to make a sold purchase decision for a new heating (and cooling) system for your home. HVAC.com is your ultimate resource center for all things heat pump – from purchasing equipment to finding a trustworthy contractor to perform your installation. Let our heating and cooling pros help you plan your upcoming heat pump installation – tell us more about your project and we will connect you with a vetted, reliable heating contractor in your area to install a new heat pump system.